Steps are pretty much the same as when we talked about ‘Hiding Folders’ in the previous tutorials. All we need to do is re-trace our steps. Use the images as guides. Folder Un-Hidden. Now you can view it normally. How to View Hidden Folders next. There are softwares available to this but i want to teach you ‘How To Hide Folders’ the Old Fashioned Way without the use of any software. Please bear with me as i may not be using the same Operating System as you are but nevertheless i will make it as clear possible. We all have our different reasons for Hiding our folders. Some are Positive while some are Negative. Incase you were wondering what Operating System i am using, its Windows 8. Have Fun. How glorious can this be? Imagine turning your computer into a WiFi Hotspot. A WiFi Hotspot is a device that creates wireless connection that enables other WiFi oriented devices to connect to its created network and enjoy internet access. A Wireless Connection can be created from any form of internet connection you have hooked up to your computer. It can be modem dial-up connection or maybe your LAN Network amongst others. Though, it can be created manually, but the steps are going to be hard,tedious and computer skills will be required but with Connectify its easy, none tedious and best part doesn’t require much computer knowledge. 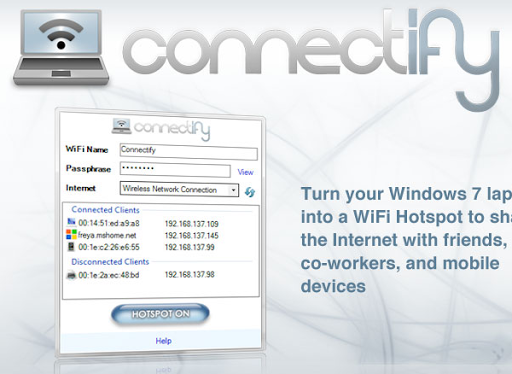 With Connectify Hotspot which serves as a software router for window computers makes use of the PC’s inbuilt WiFi technology to wirelessly share any available network with neighbours, friends, coursemates etc. 3G and 4G can also be shared. 1. Choose your Hotspot’s Username and Password. 2. Choose the Internet you want to share. 3. Click on Start Hotspot. Works on all editions of Windows XP, Vista, 7 and 8. Password Protecting Program isn’t a common phenomenon but imagine you had a troublesome cousin that just operates and messes up your computer whenever he is around. This is a cool way of preventing some nuisance. 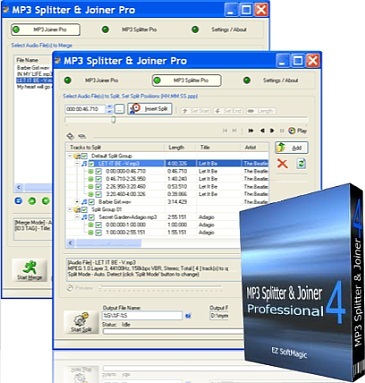 Its the World’s No.1 tool for programs protection. 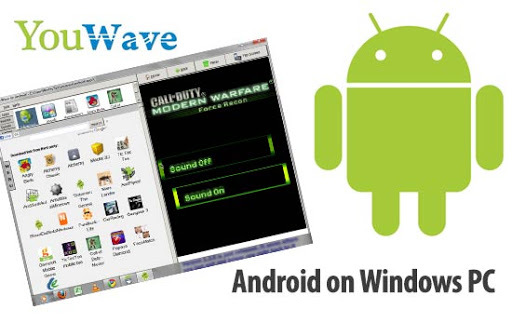 This is a very use to use software and it doesn’t require any special computer skills. All you need to do is password a software with a few clicks. It works with all computer programs. Supports Windows XP, Vista, 7 and 8.